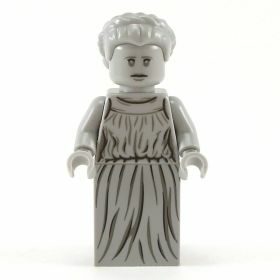 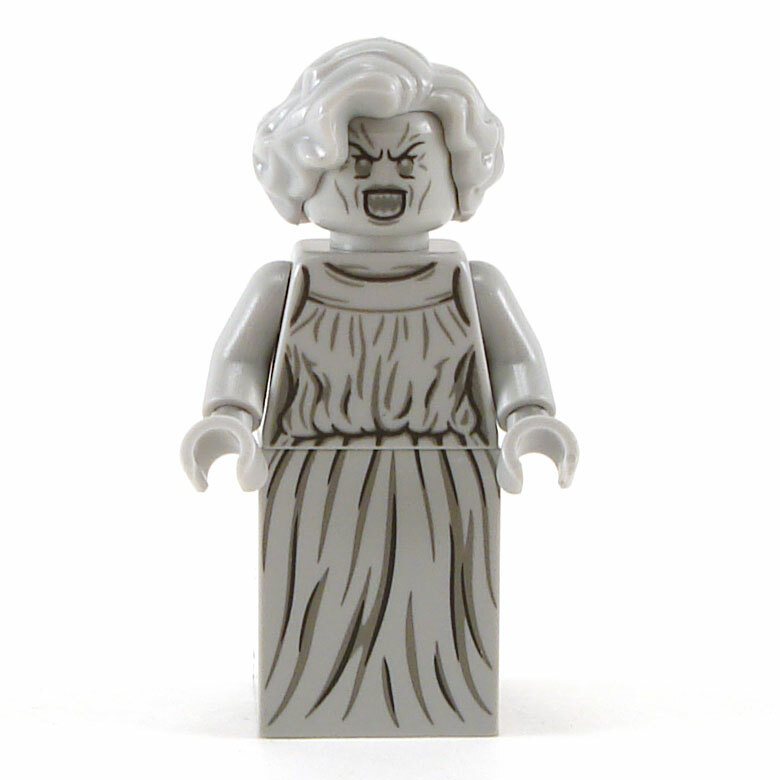 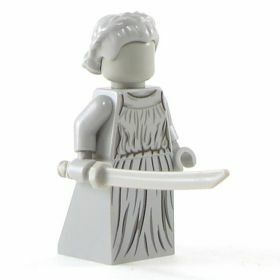 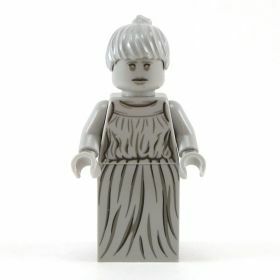 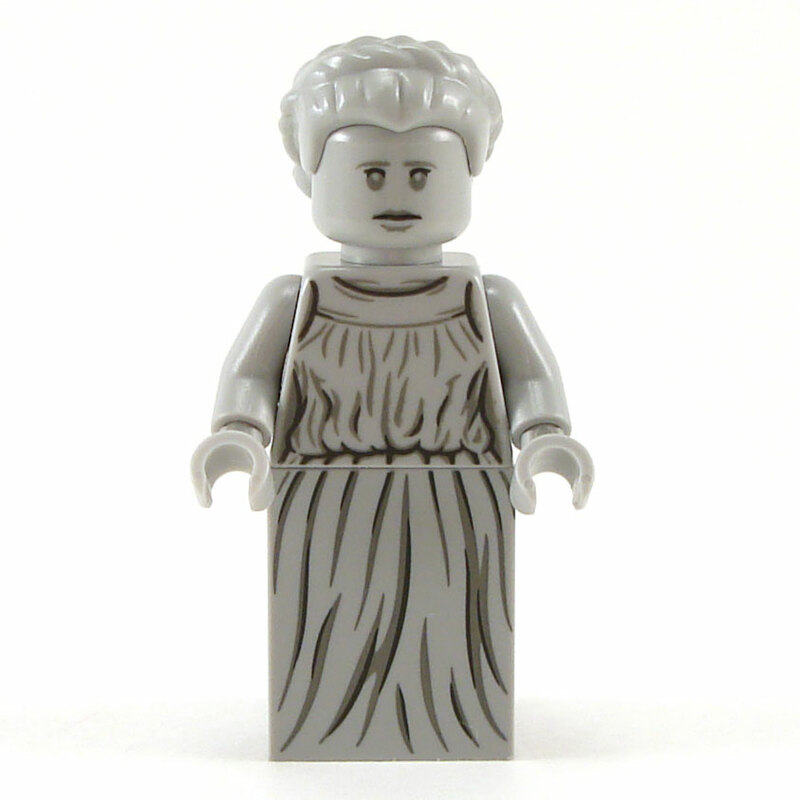 An extremely rare authentic LEGO 'weeping angel' figure from Dr. Who. 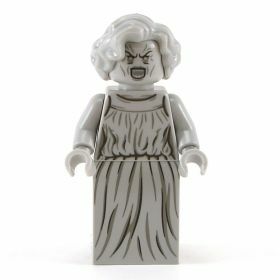 We have a very limited number of these in stock. 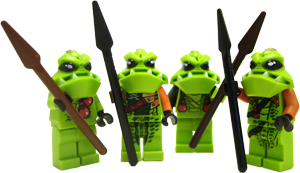 It comes with a light gray katana or halberd. 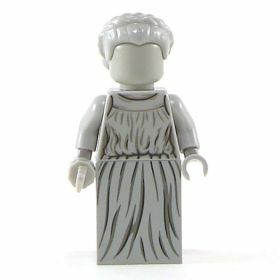 To keep costs down we offer a blank head, but we do have a limited number of dual-sided heads available. We also offer multiple hairstyles to suit your budget or designs.